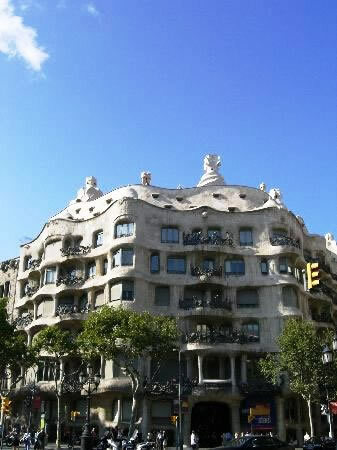 It is no surprise to find that Barcelona is always featured high among the most popular City breaks in Europe. The city has just about everything you could want from a short break, fantastic architecture both ancient and modern, an atmospheric medieval centre, brilliant visitor sites such as the amazing Sagrada Familia, outstanding museums and galleries, superb restaurants and bars, you can even go to the beach! Barcelona mini breaks have a wide appeal the city's nightlife attracts singles and fun-seeking groups, the culture draws sophisticated singles and couples that enjoy the architecture and ambiance and families will love the diversity and the abundance of accessible attractions. The myriad of sights to see and places to visit cannot be truly appreciated in just one visit but you can get a real flavour of the city by visiting the historic gems of the Barri Gotic, followed by a trip to Gaudi's extraordinary ceramic creations in Parc Guell or the modernist architectural gems in Eixample or a look at the hundreds of yachts in the superbly re-developed harbour area. If sport is your thing, the Camp Nou home to Barcelona football club or the Olympic stadium could be worth a visit. In the evenings you can explore trendy bars and vibrant nightclubs in characterful neighbourhoods like Gràcia, the Born, La Ribera and El Raval. Not to be missed is a relaxing drink and a few tapas in an outside cafe on the famous Las Ramblas from where you can then stroll by beautiful covered markets and the street entertainers. If you are looking for a cheap weekend in Barcelona the ingredients are all there, the city attracts low cost flights from many regional airports, there is a good stock of budget accommodation and cheap hotels, the trick is normally to book well in advance but if you are looking for a last minute weekend break, then either search online by using our search engine above or call Travel Empire. 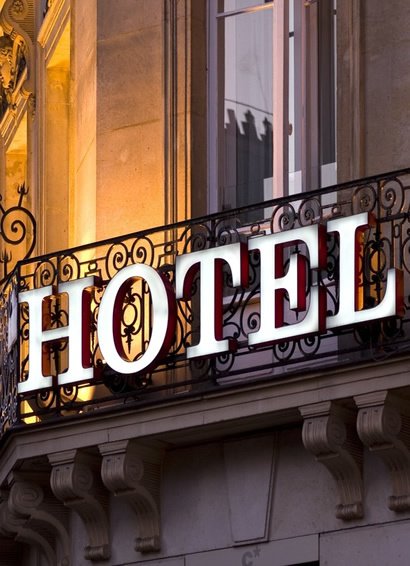 Alternatively if you are looking to pamper yourself with a luxury weekend in Barcelona, the city has a wide choice of 4 and 5 star hotels located in the city centre and on the outskirts. Call us free on 0800 849 1285 or click here for a quote.